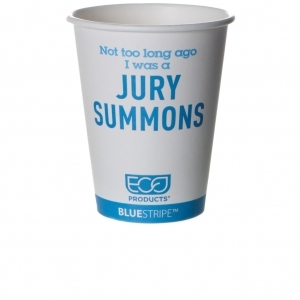 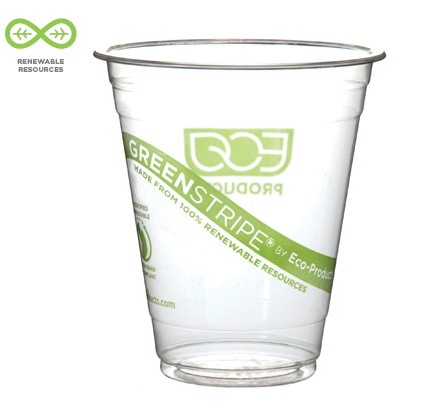 Showcase your commitment to green with our classic GreenStripe® Cold Cups. 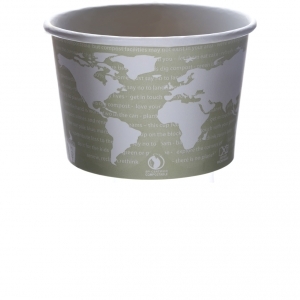 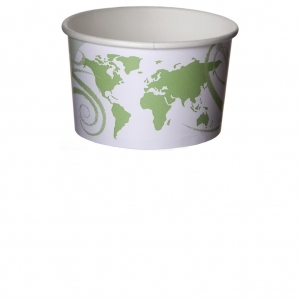 Made from Ingeo™ bioplastic, these cups are 100% renewable and compostable. 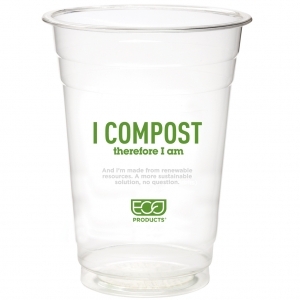 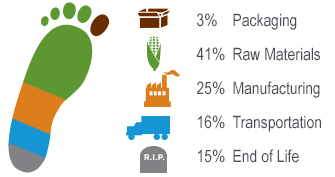 They're made from crops that grow back every year, and they can be composted (where facilities exist) and returned to the soil to help new plants grow. 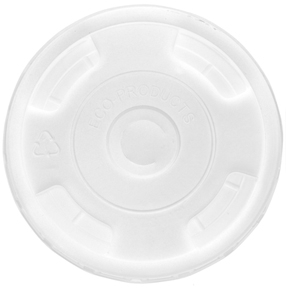 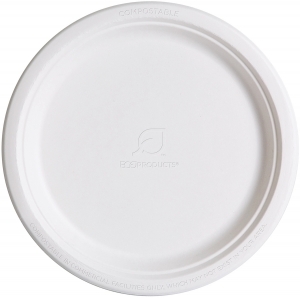 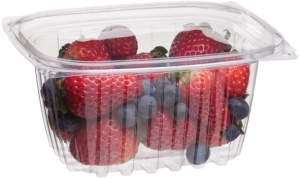 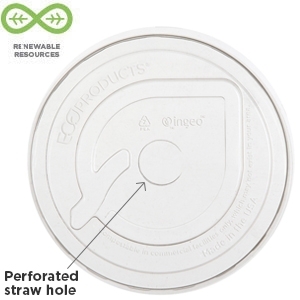 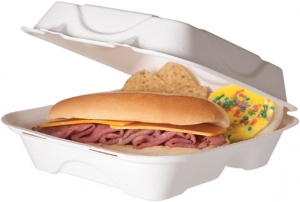 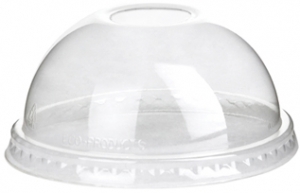 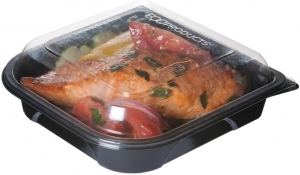 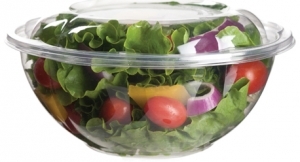 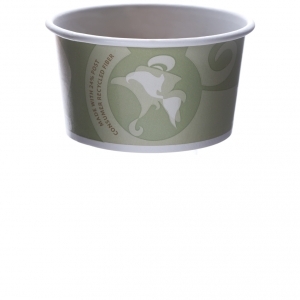 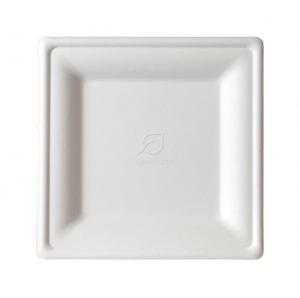 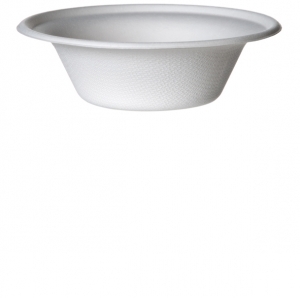 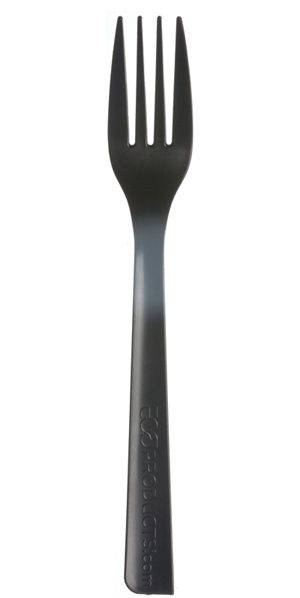 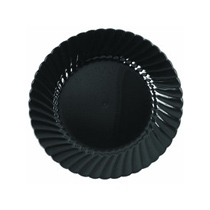 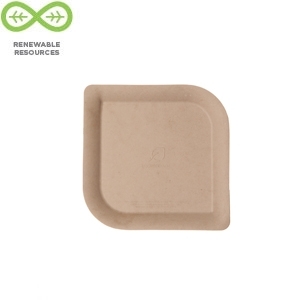 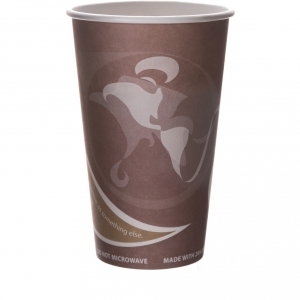 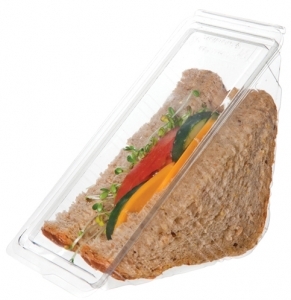 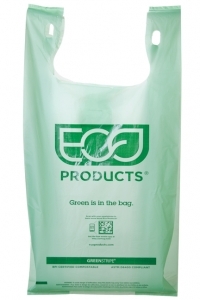 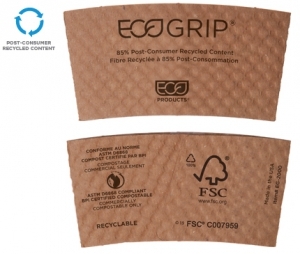 They’re BPI certified compostable and ASTM compliant. 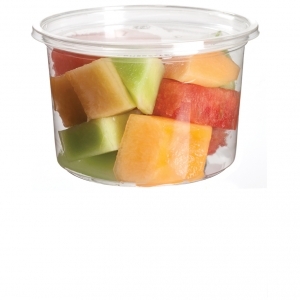 Great for yogurt parfaits, fruit dips, veggies, snacks and more! A small, compostable drink cup that makes a big environmental statement. 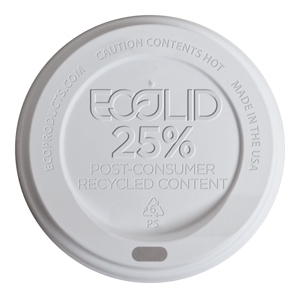 Compostable cold cups are no longer just a tall order for your drink. 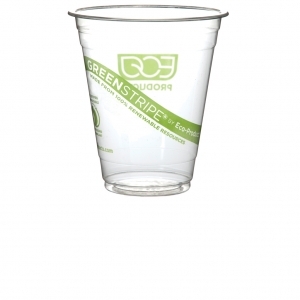 Drink from an eco-friendly plastic cold cup. 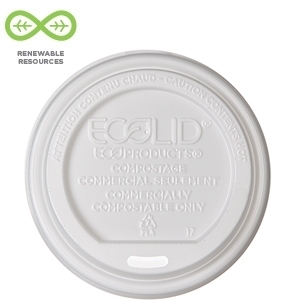 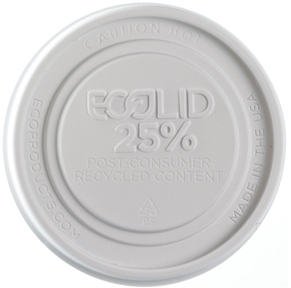 Twelve ounces of fully compostable and biodegradable to-go cold cup. 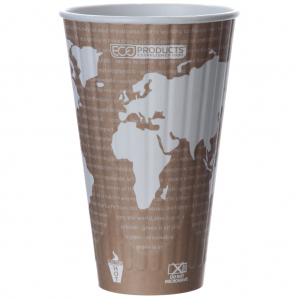 Turn your drink into an environmental statement with this renewable, compostable cold cup. 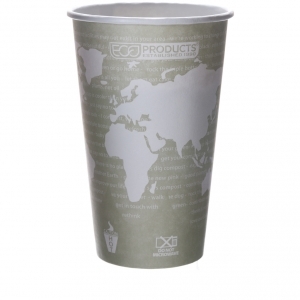 For those with thirst and a dream of a greener world. 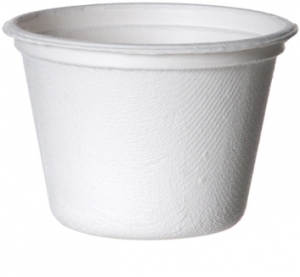 For those seeking a more responsibly sourced, large cold cup. 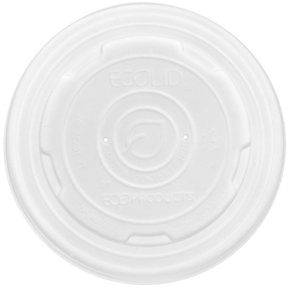 For those seeking a more sustainable large cold cup. 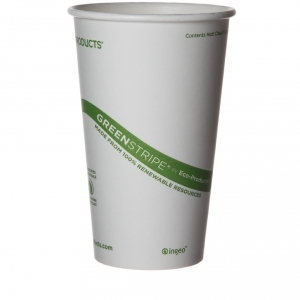 Extra large compostable cups for the biggest greenies of them all.